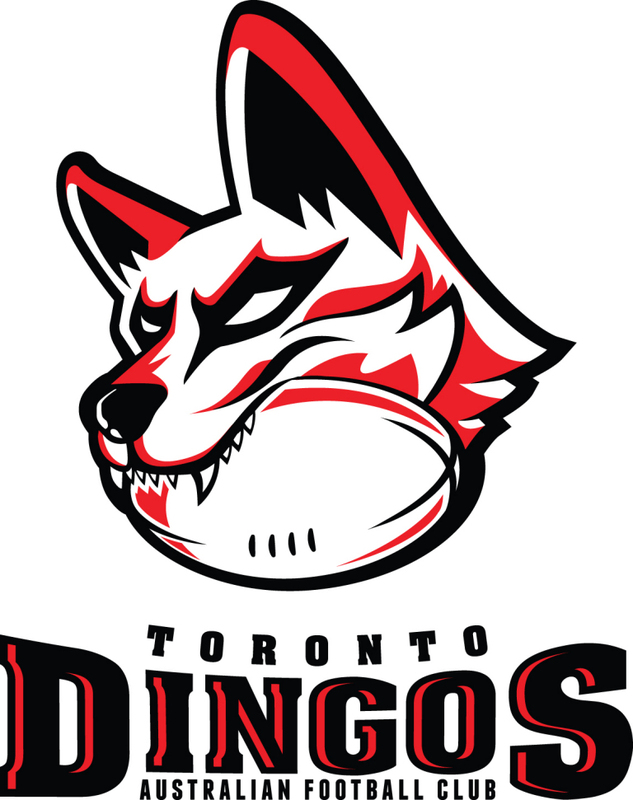 The Toronto Dingos have been enjoying the offseason in style, with hockey games, Australia Day plans and the welcoming of (or preparing for) newborns to the Dingo family capturing the attention. But with the new season on the horizon and offseason training plans looming, the gears are slowing turning once again as a new-look Executive looks to shape the 2015 Season. Contact information for all positions can be found on our Exec page. Justin Robertson will stay on as Division 1 Head Coach for 2015, with Wade Edwards stepping in as the official Assistant Coach. Both coaches will be involved with the Division 2 squad, offering support and advice to new Division 2 Head Coach Gary Conlon and Assistant Coach James Duggan. A myriad of other positions - Game Day Coordinators, Beer Fund, and pointment for the annual events (Footy Trip, Blue Jays Home Opener, Pub Golf, AFL Grand Final Party, etc.) were also all selected, details of which can be found in the AGM Minutes (available to club members via email, or upon request). 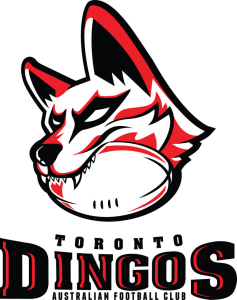 With the offseason trainings officially kicking off in February, the Toronto Dingos and the new Exec are keen to improve upon a sub-par 2014 showing on the field and return Grand Final contention, where the Red and Black belongs.